A path-breaking book of wisdom from an award-winning writer! 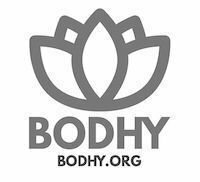 Soul Biscuits is a small handbook that offers priceless wisdom of the non-dual approach to living as championed by amazing sources like Sankaracharya, Ramana Maharshi, 'A Course in Miracles' and more. Written for the modern reader. 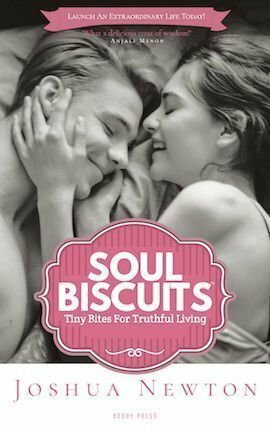 If you were waiting for a friendly guide to launch an extraordinary life by wiping off your old thought patterns, Soul Biscuits is here for you. In six easily readable sections, Soul Biscuits unravels your real purpose of living. The six beneficial sections are : Love, Relationships, Happiness, Challenges, Potentials, and Freedom. Any trouble in getting the book? Tell me about it!